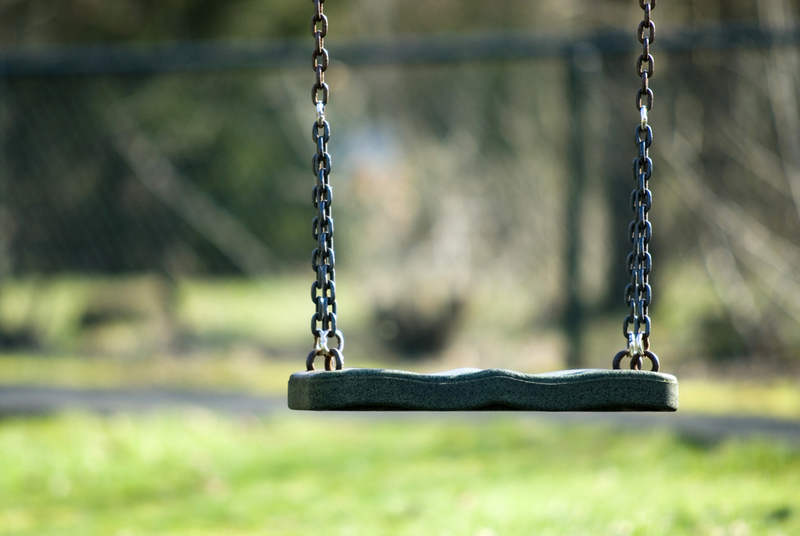 This summer at least 32 children failed to return to the Netherlands after a holiday with a parent, according to the Child Abduction Centre CIK. This is a drop of four on last year and the first time the CIK has noted a fall in kidnappings, the organisations said. ‘We hope that the trend continues for the rest of the year because every abducted child is one too many,’ said director Coskun Coruz. Four children were not returned home after holidays in Spain and Turkey, while three were kept in Poland and Belgium. Most were taken by their mother and more than half are supposed to be at school. The youngest child was seven months, the oldest 16. At the same time, eight children were taken from a parent and brought to the Netherlands from Sweden, Belgium, Sint-Eustatius, Romania and Bulgaria, the IKO said. Last year, in total 288 children in the Netherlands were reported kidnapped and taken abroad by a parent. Most children were taken to Poland and Germany, followed by Belgium, the UK, Turkey and Morocco. In 70% of cases, the child was taken by their mother. The CIK said in May the rise in cases is due to the increase in mixed marriages as globalisation takes hold.